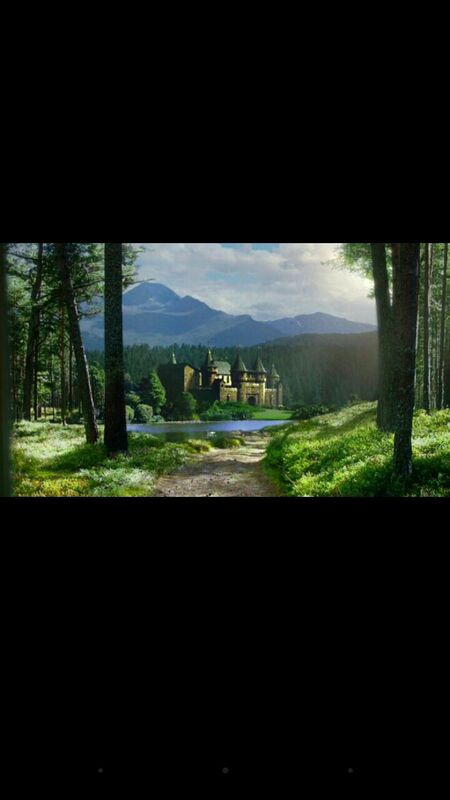 Killian and Tink walk hand in hand a crossed the courtyard towards both the men that serve as their kings. Their footfalls echo over the empty cobblestones, Killians boots grinding atop of loose pebbles; While Tinks heels click as she sways with each step. "Let this mark the beginning of a new era, of a new kingdom united and strong." Pan states, looking on with love for his daughter though a powerful, Ruthless man at times he may be. Brennan clears his throat, "Aye, An era of mutual prosperity." The King adds. "Tinkerbell, Killian..." King Pan starts "As I stay to work out the particulars of our agreement with King Brennan, go to your new home in my palace. We&apos;ll be along shortly." He offers, extending his hand to Tinks, meeting her gaze. "The celebration of your marriage will be beyond your dreams my dear, I promise you that." Exasperated and with little amusement Tink hums. "Thank you daddy. I trust that you know best." Pan pulls her in for a hug before departure, though she looks like she wishes she were anywhere else. Before Killian can think  Brennan has grabbed his arm leading him away to talk to him more privately. "I&apos;m glad you made the right decision son." Brennan held out his open hand for Killian to shake. "Thank you father." Killian smiles falsely, Sneering as he looks at his hand before meeting his gaze. "But you&apos;ll forgive me if Im not inclined to shake with the man who murdered my Brother." God&apos;s I&apos;m in for a bloody treat. "Aye, Then our journey shall begin lass." Tink huffs again, pushing past him at his ridiculous pet names. He&apos;s really starting to dislike the little brute at about the same pace her nose rises higher into the air. His father cuts through his thoughts of distaste. "Smile son, your on the road to true love." Brennan says patting him on the back, Killian turns to him with eyes locking onto his with a look - that If looks could kill, he would have been struck dead. 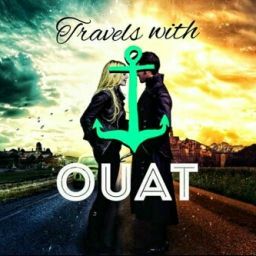 Killian makes his way outside to where Tink is, clutching the book she lent to him on proper grammar as he spots her walking through the gardens with her lacy parasol twirling over her shoulder. There&apos;s another world inside of me, that she may never see. There&apos;s secrets in this life that I can&apos;t hide. When I met Emma, I realized I was capable of love; but now that future I so desire has been shredded. Tink sees him, and continues avoiding his gaze a little too obviously, looking at the red rose bushes as if they were the most interesting things in the world. Weren&apos;t those white? 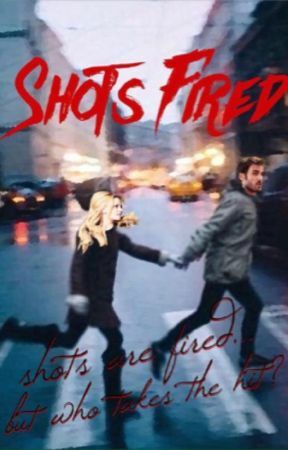 Killian thinks offhandedly, before quickening his stride.